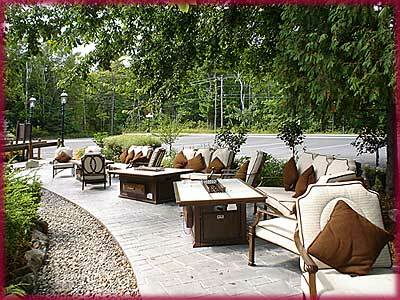 Celebrate Father’s Day in Door County, WI. There are lots of opportunities to catch live music, enjoy delicious food, and have a cold brewski or two with Pop! Still looking for a great room this weekend? Visit Door County Lodging’s Last Minute Lodging Blog for open rooms, suites, and more festival information! 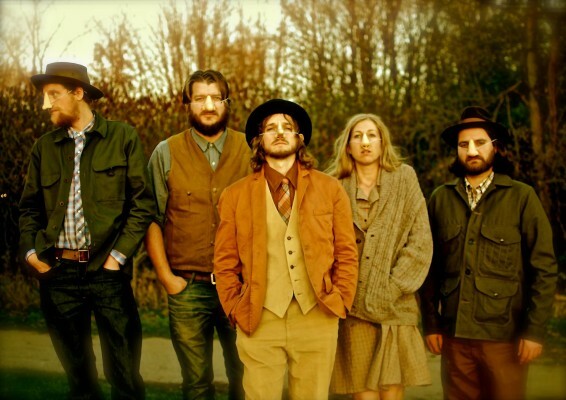 Door County’s Concerts in the Park series began this week and will continue tonight Thursday, June 18th when Jeanne Kuhns’ band Small Forest plays at Egg Harbor’s Harborview Park from 5-7pm (inside at Landmark Resort in case of rain). Sit outside for supper at Shipwrecked Brew Pub, pick up a to-go order from Greens N Grains to enjoy outside, or bring a picnic bag of your favorite goodies from Main Street Market to enjoy while you listen! Sit on the grass or bring your own chairs or a blanket, and enjoy the view behind the band! 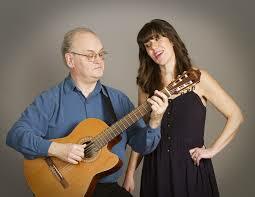 Find more live music Thursday evening at The Cookery Restaurant & Wine Bar in Fish Creek where Katie Lott and George Sawyn will play from 7-9pm. On Friday, June 19th catch a phenomenal performance at Woodwalk Concert Series in Egg Harbor. 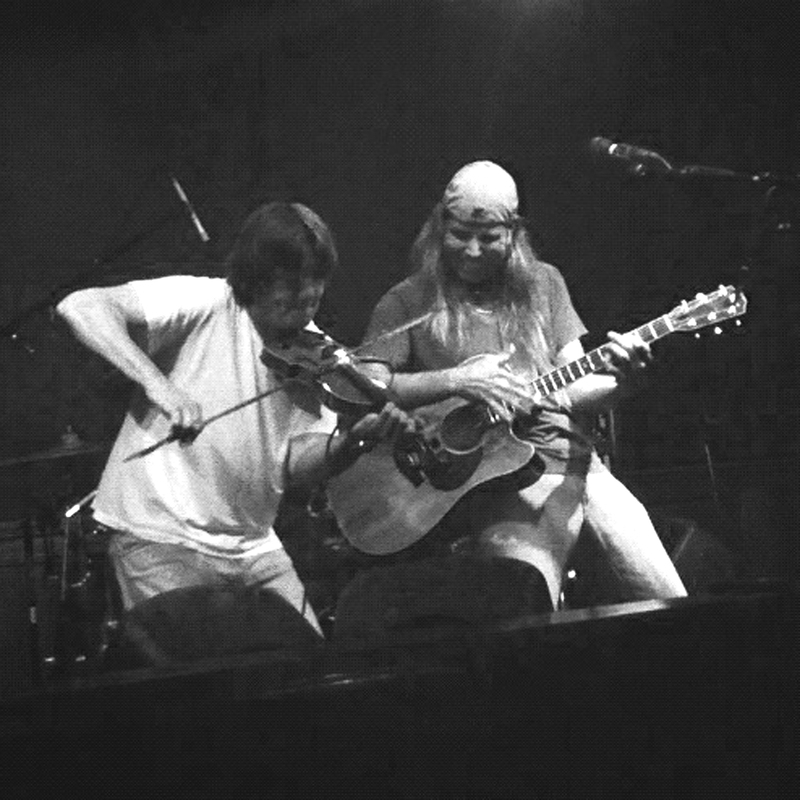 Memphis boys Tommy Burroughs and Eddie Smith will play foot-stomping, fast-fingered music in the renovated Woodwalk barn. Slices from Harbor Pie Company will be available for purchase with coffee, soda, and beer. BYO wine is welcome! Call ahead for ticket reservations, general seating: (920) 495-2928. 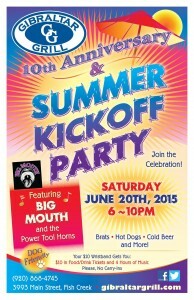 Saturday, June 20th Gibraltar Grill in Fish Creek presents their Kick Off Summer Tent Festival with live music from Big Mouth & the Power Tool Horns from 6-10pm. Purchase a $10 wristband for “in and out” privileges including $10 in food and drink tickets and hours of great music and dancing. 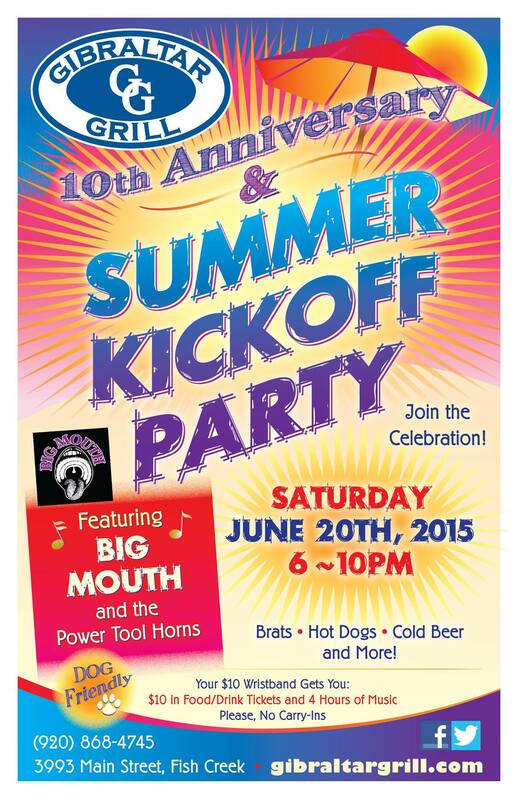 Bring your own lawn chairs to enjoy the music, great food and cold draft beer. Check out Gibraltar Grill online to see their summer music lineup! Enjoy a cold brewski at the annual Door County Beer Festival on Saturday, June 20th at the Baileys Harbor Town Park (2392 County Road F). The Beer Festival runs from 11am to 4pm with General Admission Tickets at $40 in advance or $45 at the gate. Your ticket includes Festival beer glass, a wrist band for unlimited 3 oz tastings of more than 200 craft beers, 50 of them on draft! Enjoy live music with roots rockers The Dead Pigeons and bluegrass virtuosos Ohlrich and Vanier while you taste and enjoy delicious food from local vendors. Attendees must be 21+ to enter festival grounds, including Designated Drivers (tickets just $15!). VIP tickets are $75 and give guests access to a special event hosted by Kyle Cherek of Wisconsin Foodie. On Father’s Day, Sunday, June 21st, The English Inn will be serving a Porterhouse Special ($31.95) and will have a chocolate fountain – complimentary with all dinners for all fathers! Sunday, June 21st brings more live music. Original folk band Two Souls performs on the lawn at the Baileys Harbor Town Hall from 5-7pm, and Wifee & the Huzzband play Motown rock/funk at the Peg Egan PAC Sunset Concert Series in Egg Harbor starting at 7pm. Bring a picnic to either of these events! 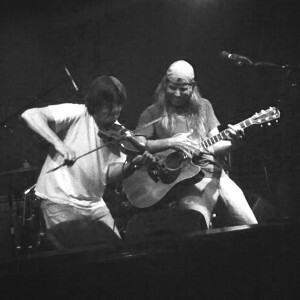 Monday, June 22nd the concerts in the park continue with local folk/rock singer-songwriter Seth Raddatz (with guest Marybeth Mattson) playing Ephraim’s first Concert in the Park of the season from 6-8pm at Harborside Park Gazebo conveniently located next to Wilson’s Restaurant & Ice Cream Parlor and just up the street from Second Story Restaurant. Tuesday Fish Creek’s Concerts in the Park get started with the Birch Creek Ambassadors steel band at Noble Square on June 23rd from 2:30-4:30pm. Take a short walk and enjoy a relaxing supper following the concert at The Cookery Restaurant or the new Juniper’s Gin Joint (formerly Cooper’s Corner), or drive to the top of the hill for a stunning meal at The English Inn, a great drink on the outside at Gibraltar Grill or on the patio Arroyo Bay Grill, or bring the kids to Not Licked Yet for sandwiches and frozen custard! Wednesday grab your dinner to-go from Gourmet a Go Go & Restaurant 136, or hop across the bridge to Hot Tamales and bring back an authentic Mexican meal to savor while you enjoy Harmony by the Bay featuring the Peninsula Symphonic Band at 7pm in Martin Park, Sturgeon Bay. Visit Door County Lodging’s Events Calender to find more live music and festivals, and download the Door County Chefs FREE Mobile Dining App to find what you’re hungry for and even search by restaurants with Live Music!